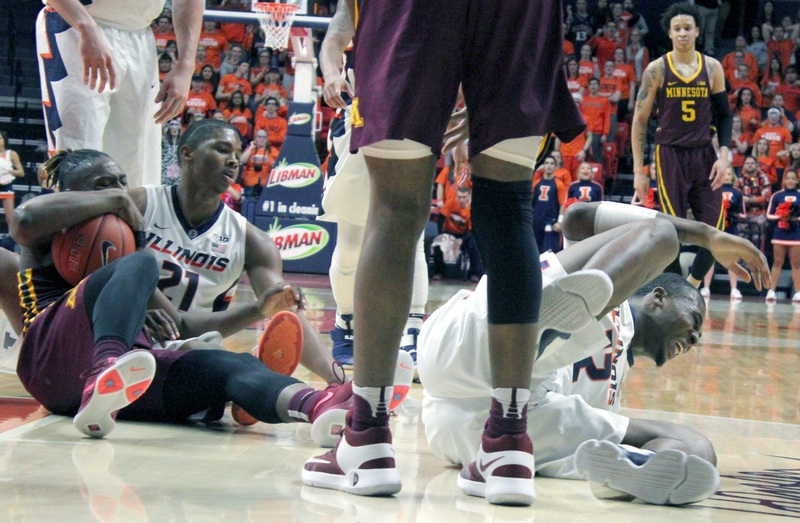 Illinois’ best recruiting period of the last decade came during a time when the Illini’s on-court performance had reached a record-setting nadir. D.J. 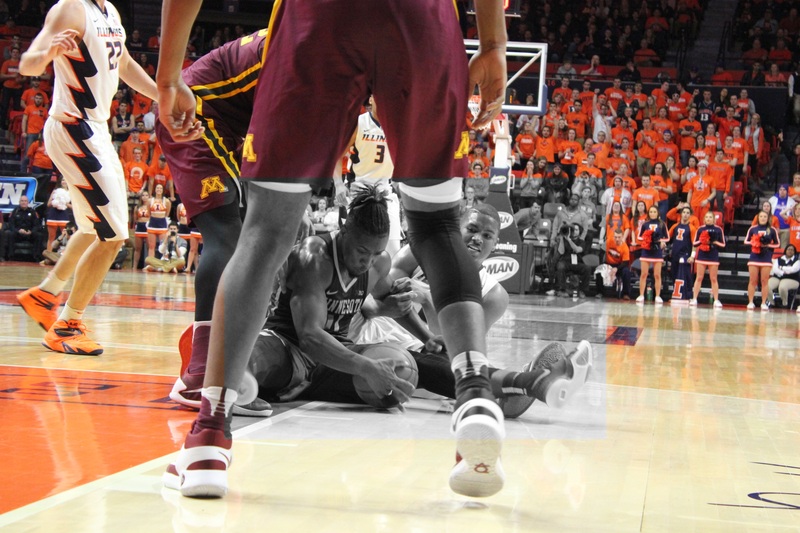 Richardson, Brandon Paul and Joseph Bertrand pulled the trigger in a 48-hour span at the start of the dreadful 2007-08 season. Meyers Leonard came aboard at the end. 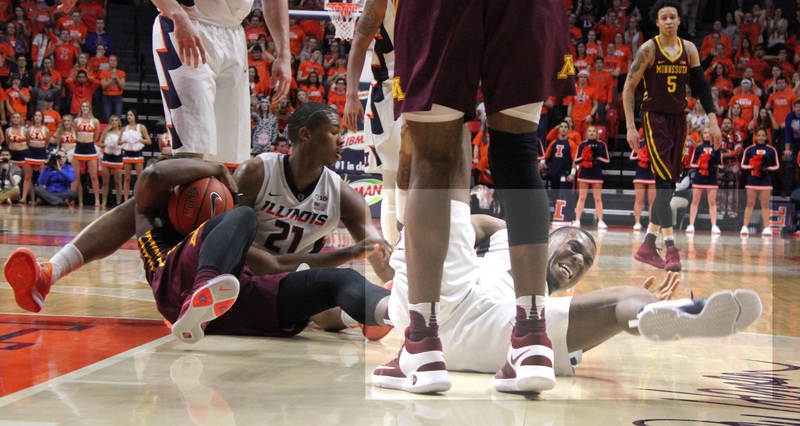 So it didn’t seem odd to watch Jeremiah Tilmon cracking jokes with Mark Smith while Minnesota pantsed the Illini. These two high school superstars expect to improve their college teams. They don’t doubt that they’ll be successful. Failure is not their concern. Talking to them about their relationship, I couldn’t keep the names “Bruce Douglas and Efrem Winters” out of my mind. It’s hard not to think of Mark Smith when thinking about Mark Smith, but Douglas is obviously the better Illini analog. Peoria Richwoods’ Mark Smith was a small forward, not a PG. Bruce was a PG. But he was also big and quick, just like Mark Smith 2.0. Illinois’ hi-lo could use some work. 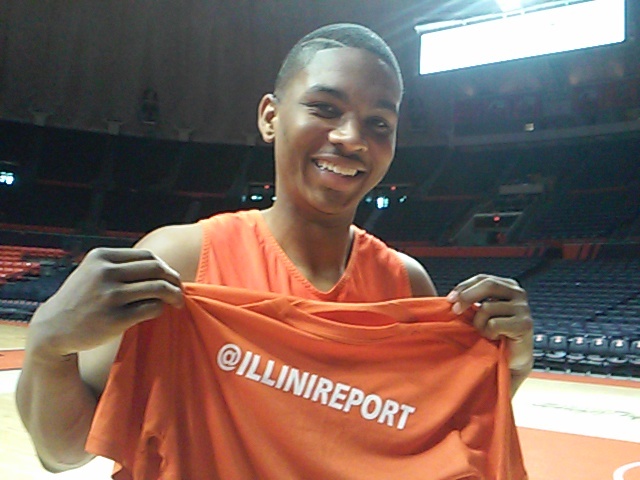 Brandon Paul’s Illini recruitment began with Tracy Webster. Mark Smith’s recruitment may end with Tracy Webster. The Thornton grad was All-Big Ten at Wisconsin. He’s an assistant to Cuonzo Martin at Cal, for now. 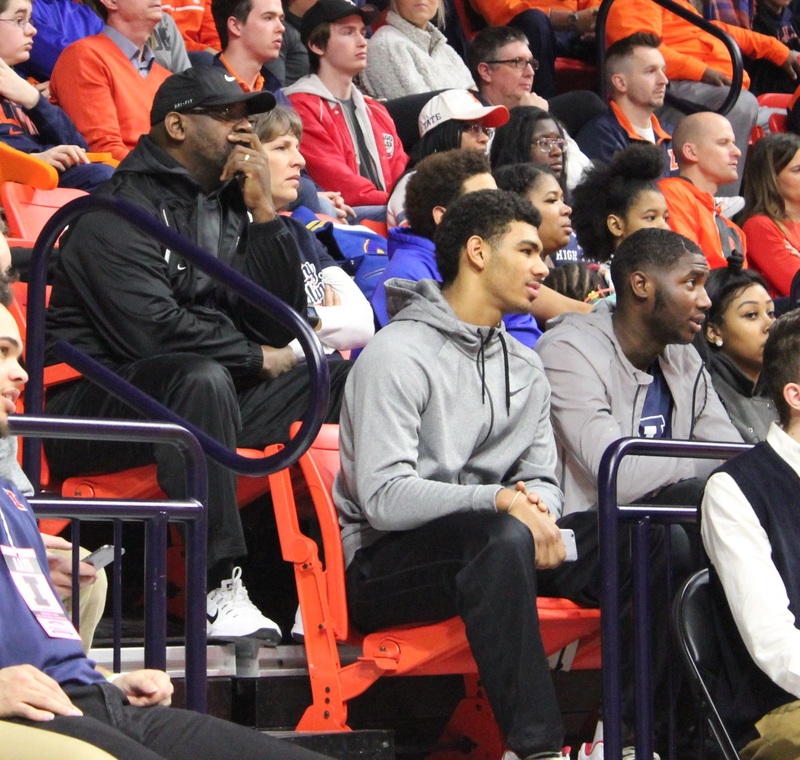 He attended Friday’s game between Tilmon’s ESL and Smith’s Edwardsville squads. Smith’s burgeoning cachet means he’ll be able to choose his college come April 12. Illinois has two advantages in this recruitment. First, it’s easy driving distance for his parents, who remain very involved in his life and his recruitment. Two, Jeremiah Tilmon is signed to play here next year. Tilmon and Smith have been friends since sixth grade. Smith will also be considering the academic aspect of his future school. He and parents Anthony & Yvonne were all interested in talking more about that aspect of his recruitment. Anthony said “yes, he’s qualified” when I raised the subject of academics. But that’s not the question. The question is what Mark wants to study, and whether he aspires to advanced degrees. 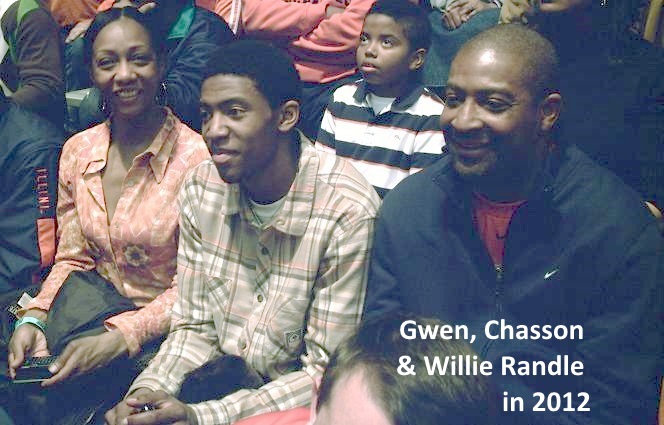 When Chasson Randle chose Stanford over Illinois, it wasn’t because he wanted to inconvenience his parents, Gwen and Willie, from seeing him play college ball in person. It’s because Chasson already knew he’d want to go to medical school when basketball was over. Because Chasson graduated at the top of his class at Rock Island High School, his family thought he could withstand a fiercely competitive academic environment. For those aspiring to a career in medicine, Stanford is better than Illinois. Sorry loyalists, it just is. We don’t know what Mark wants from an academic standpoint, but we do know he’s thinking about it. One thing that doesn’t matter re: Mark Smith is “coaches on the hot seat.” John Groce is a miracle removed from being gone. Tom Crean is being e-burned in e-effigy. Bruce Weber is doing enough to keep his job for another year at K-State, but since when did we take Bruce Weber seriously? The uncertainty doesn’t end with coaches who lose too much. 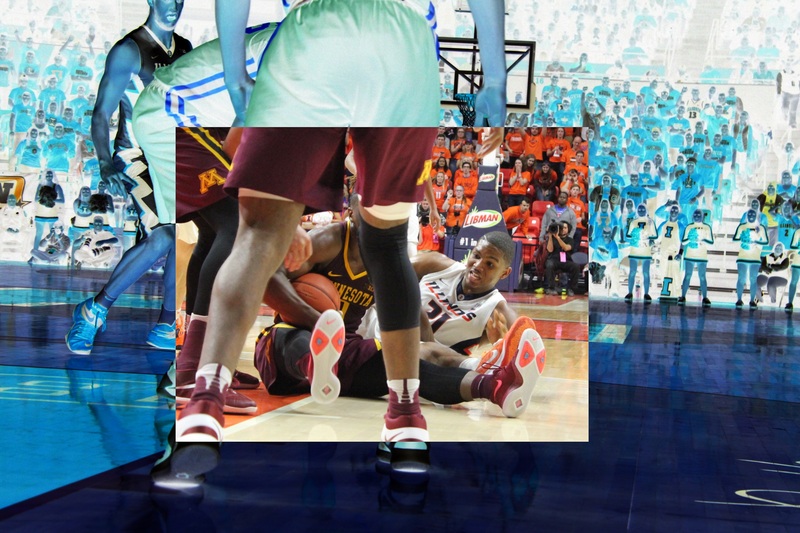 Smith acknowledged on Saturday that Duke got in the mix recently. But who’d be his coach at Duke? K will turn 70 next week, while he recovers from his second major back surgery. Jeff Capel already failed at the P5 level. Maybe Chris Collins is the successor? That means Duke and Northwestern are uncertain as well. Kansas seems like the best bet for the Smith family. It’s not a horrible drive from Edwardsville, and Bill Self is not likely to be fired. If they have an open spot for him, it’s unlikely he could do worse. As with any & all blue blooded programs, they’ll have other options for his position. Competitive recruits are rarely dissuaded by this eternal truth. Dave Leitao might be the surest choice Mark Smith has when it comes to basketball, for both PT & continuity purposes. DePaul has been terrible since Leitao departed his first stint. Tracy Webster was unable to revive it as interim coach. Leitao failed at Virginia, now arguably the best program in the nation. So he’s not a sure bet, either. Frankly, it’s weird to be Mark Smith the recruit, A year ago, he figured to be a starting pitcher, not a point guard. 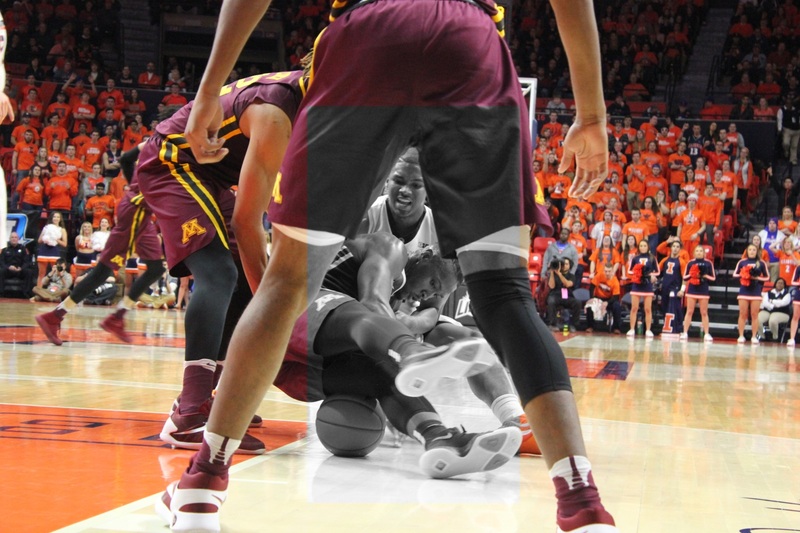 But if it weren’t for him, there’d be very little optimism available for Illini basketball fans. Hope springs eternal, and Mark Smith won’t have the opportunity to sign an LOI until Spring, by which time all these coaching situations will be determined.